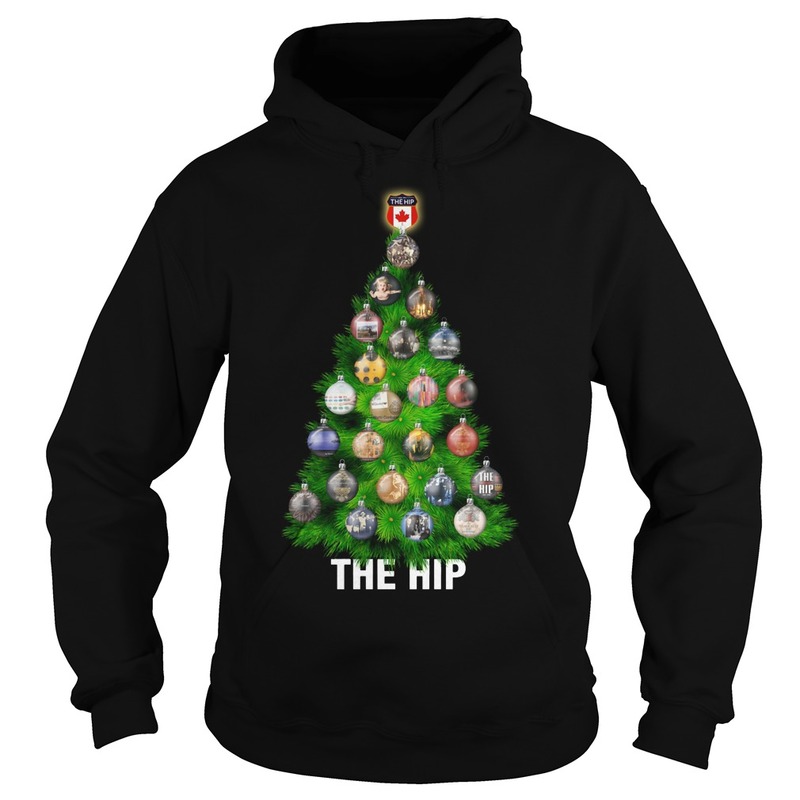 A year ago Wednesday, crying with the rest of The Tragically Hip Christmas Tree sweater; I remember saying I do not know how to live life without The Hip thanks you for July 3rd! 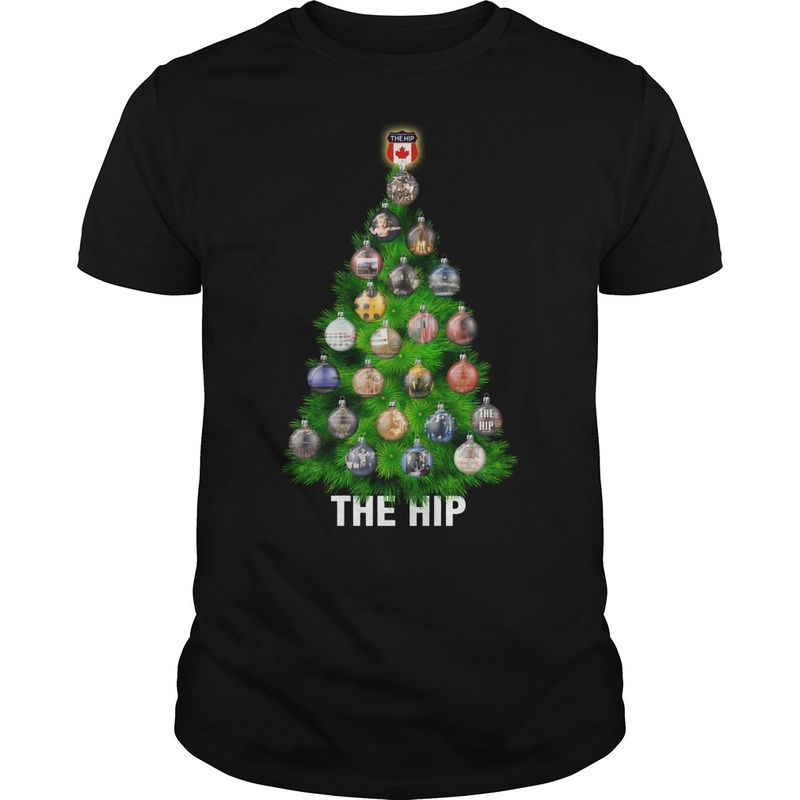 and this in the Square for your fans. So thank you Rob and all of the band! Been a fan since forever. I regret not asking for a picture with you but wanted to respect you as well. We were into making our way home to New Brunswick after being in Saskatchewan earlier in the week. 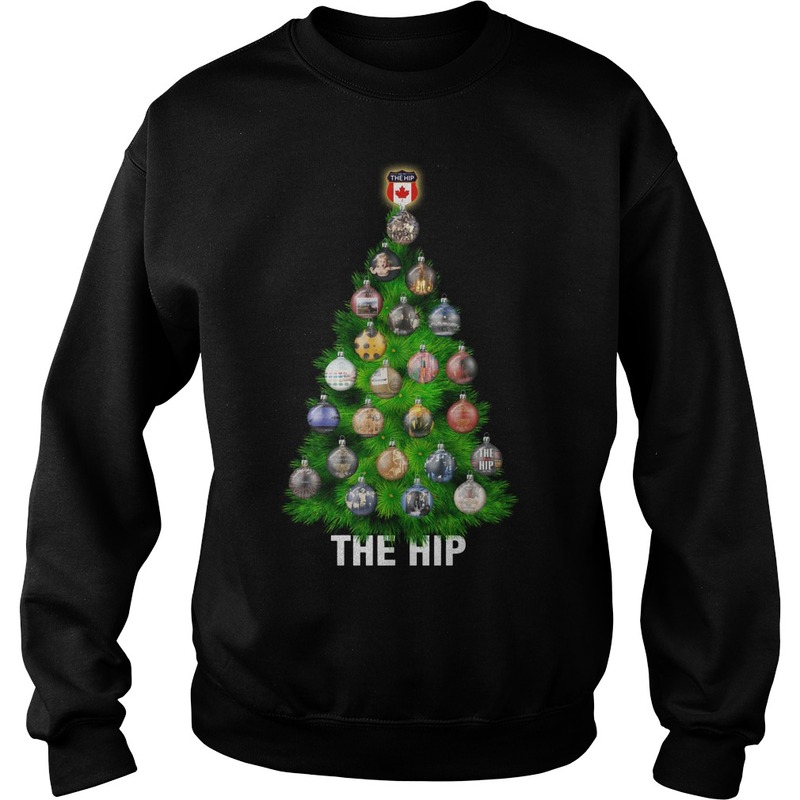 I like The Tragically Hip Christmas Tree sweater. Had been humming Wheat Kings all week because of being in the Prairies so was so fitting to see you, Rob. Thank you guys for giving us the chance to sing along with you again. Gord was in our thoughts tonight. 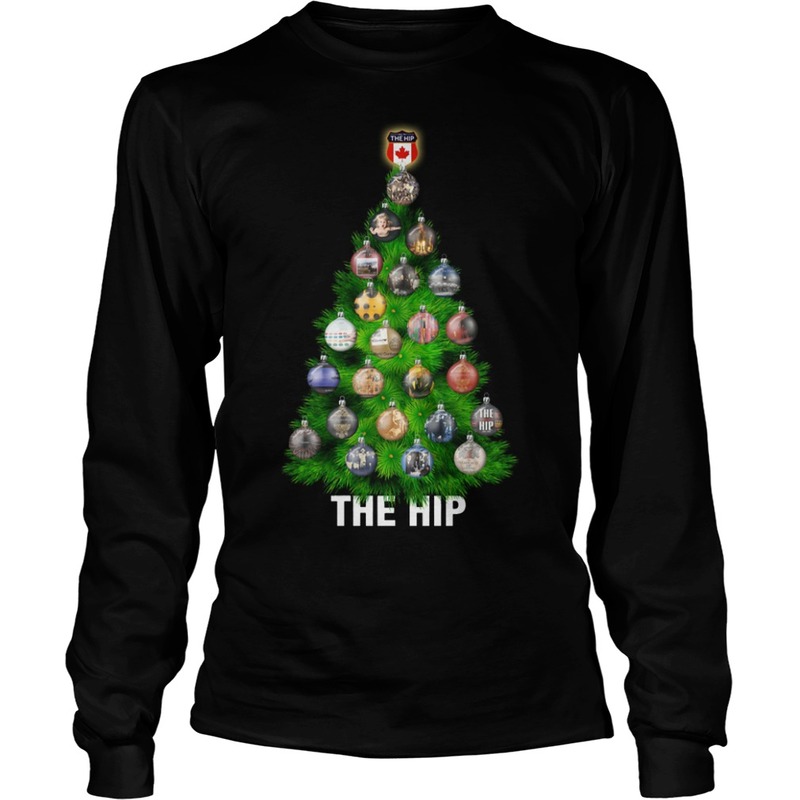 Love hearing the Hip playing again but hard to imagine anyone else other than Gord on vocals. Letting the people be the voice of Gord is fantastic. This should continue the band plays and the people sing! 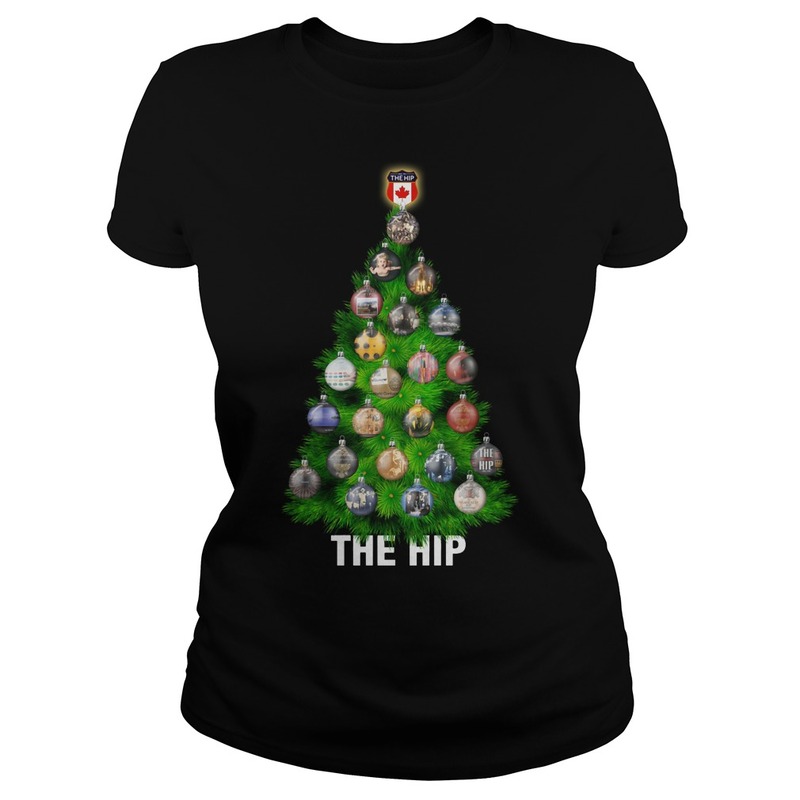 Gord will always love the hip without Gord but couldn’t make it there cause I’m sick. Grace Too is one of my fave songs. I really hope we get more of these types of wonderful surprises. The Tragically Hip opened up their first of three encores in Kingston with the tune “New Orleans is Sinking.” Here it is, in its entirety. So sad, I watched someone die from incurable brain cancer and it was the most awful, slow, painful thing I have ever known.